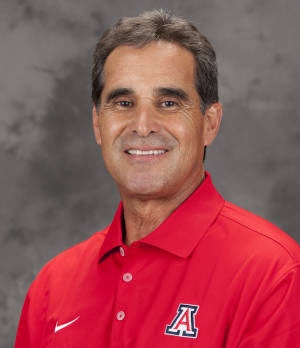 The Desert Speed School was founded in 2005 by Murray Hicks, a former high school football, basketball, and baseball coach who knew all too well the challenges of trying to help and correct individual athletes’ needs while coaching teams of 20-40 players at a time. His goal was to create a program that would allow athletes to work on their individual athletic skills and thus improve their play on the field, court, or track. 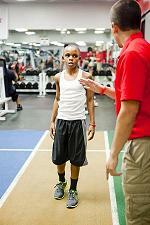 Our mission is to help change athletes’ lives by helping them realize their maximum athletic potential. In addition, we also address nutritional issues and assign “at-home work” as needed. Because we want to see athletes succeed in life as well as in sport, we also seek to cultivate such life-long skills as hard work, commitment, time management, and mental strength, to name a few. Set up specifically for training athletes, our facilities all include a Mondo-surface track and/or artificial turf areas for plyometric work and speed/agility training. In addition, strength training areas allow for weight training, TRX suspension training, and kettlebell training. Our training spaces are unmatched in Southern Arizona for sports performance training.